We all look forward to the holiday season as a time of family, friends, food, and fun. Unfortunately, though, Thanksgiving is also a time where we see a dramatic increase in the number of pet emergencies. 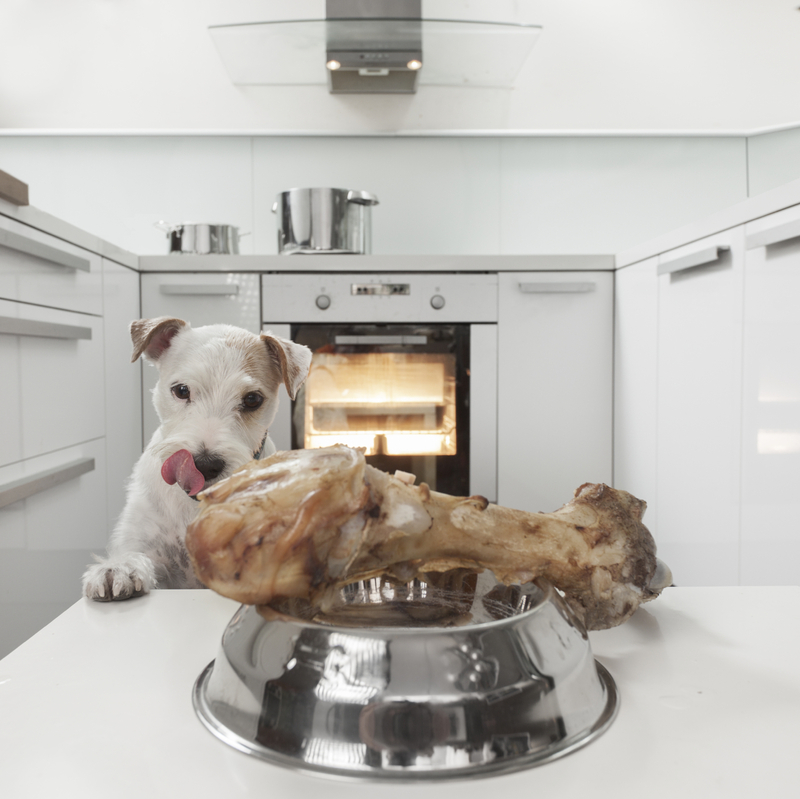 Be sure to be aware of potential Thanksgiving food risks and keep your pet safe this holiday season. Just as for people, overindulgence in rich, fatty foods can upset the digestive system, resulting in vomiting, diarrhea, or both. Sometimes, though, when pets indulge too much the result is something more serious than just a tummy ache. Pets with mild cases of pancreatitis can respond well to outpatient treatment, however some animals may require hospitalization. Treatment often consists of fluid therapy to prevent dehydration, pain medication, anti-vomiting and diarrheal medications, and sometimes antibiotics. Some pets may require a feeding tube. Pets with severe cases may even become diabetic. Over half of the pets in the United States are currently considered overweight or obese. Calorie-rich Thanksgiving foods and holiday treats can add pounds quickly. Increased fat percentage can trigger insulin resistance and resulting diabetes just as with humans so overweight pets are at increased risk for developing type 2 diabetes. Golden Retrievers, German Shepherd Dogs, Miniature Schnauzers, Keeshonden, and Poodles are the breeds most likely to be affected. Females with the disease outnumber males by three to one. The average age of onset is 6 to 9 years. Grapes or raisins can result in serious kidney failure in some animals. Onions and garlic may cause digestive upset or damage to the red blood cells, especially for cats. Chocolate can, depending on the type and amount ingested, cause gastrointestinal disturbances, heart arrhythmias, and even death. Macadamia nuts can cause depression, vomiting, and shaking when ingested. Xylitol, a common artificial sweetener, can result in a life-threatening drop in blood sugar and liver failure. Don’t forget to remind your guests to not feed your animals as well. It is also a good idea to keep plates and cups (especially those with alcoholic beverages) out of the reach of your furry family members, too. Pets are also at increased risk for ingesting foreign objects over the holiday season. Common items that are eaten include aluminum foil, string from turkey and meat packaging, bones, and corn cobs. Any foreign item can become lodged in the digestive tract resulting in an obstruction. Often foreign body ingestion needs to be addressed surgically. No one wants to spend the days after the holiday with their pet having surgery. Despite your best efforts, it can be difficult to anticipate every single pet holiday hazard. Be sure to keep our phone number close at hand throughout the holiday season and do not hesitate to call if you suspect something might be wrong. 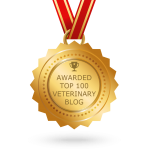 Often prompt action on the owner’s part is the most essential factor in helping a sick pet.